Wyatt Booth focuses his practice on real estate transactions involving multifamily and independent living developments, skilled nursing and assisted living facilities, shopping centers, corporate offices, hotels, condominiums and residential subdivisions. He represents landowners and developers before local and state governmental agencies regarding various zoning, land use, environmental and development permit matters. Wyatt also has significant experience with right of way and easement acquisitions, representing both public bodies and landowners. Wyatt frequently assists financial institutions and borrowers with their lending transactions. He works with national banks, regional banks, community banks and non-traditional lenders on a wide array of matters, including construction loans, asset-based loans and commercial and industrial loans, with particular experience in HUD insured and SBA guaranteed loans. He also represents developers and community associations on issues such as drafting, amending and interpreting documents; developer transition; enforcement of covenants; financing and fund management; assessment collection; lien filing and foreclosures; and insurance and management concerns. He is an experienced municipal attorney, and he has served as the town attorney for the Town of Manteo since 2010. 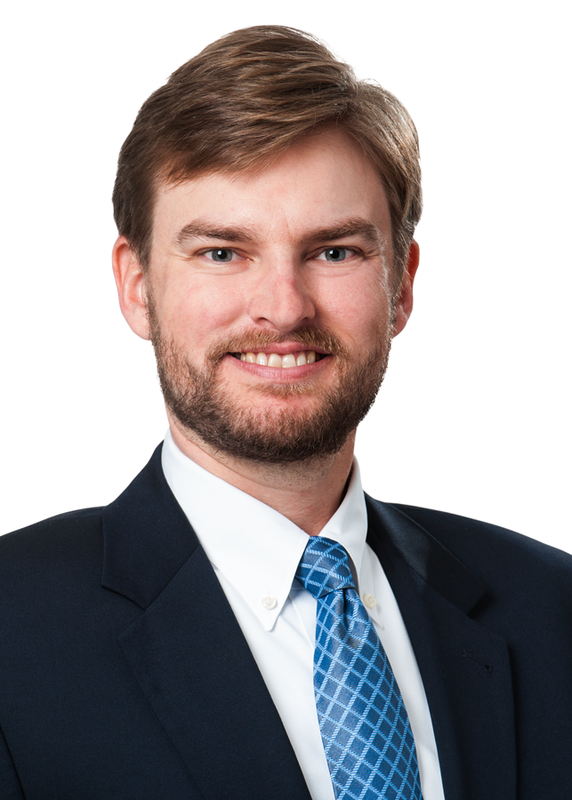 Wyatt is a member of the Wake County, North Carolina, Virginia and American bar associations, and he serves on the board of the Risk Management Association's Eastern North Carolina Chapter. Wyatt sits on the board of advisors for the Greater Raleigh Chamber of Commerce, and he is also the board attorney to the Raleigh Little Theatre. Wyatt received his Juris Doctor degree from the Washington & Lee University School of Law, where he was a staff writer for the Washington & Lee Law Review. He received his Bachelor of Science degree in chemical engineering from North Carolina State University.